If that is the case, then who is lost? Who did Jesus come to seek and save? In these texts we’ll hear Jesus address this tension with the tax collectors and sinners, as well as the Pharisees. He’ll do this by sharing a parable and modeling it with Zacchaeus. and modeling it for us in 19:1-10. How do you see your sin? Can you think of times where your attitude to your sin has affected your approach to God and then to those around you? What does repentance look like in your life? Have you ever felt the “disgust” of the Pharisees? How are you like Zacchaeus? Life gives us so many unexpected challenges. 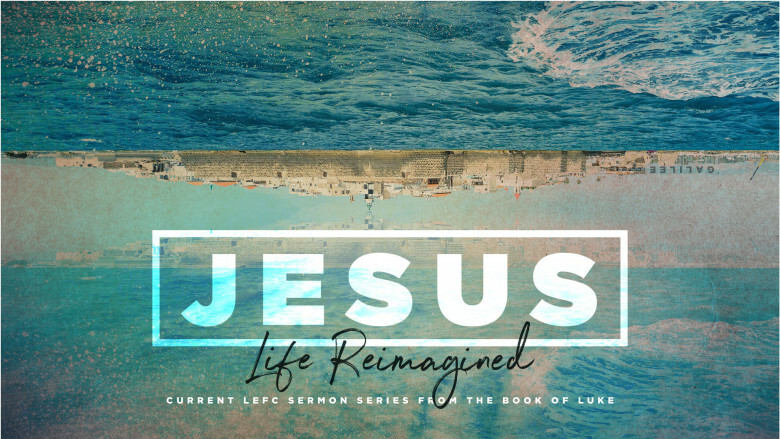 This series is taking a look at Jesus' life and taking notes for how to live and navigate life as he has best designed!